Is It Time For Football To Go Away? 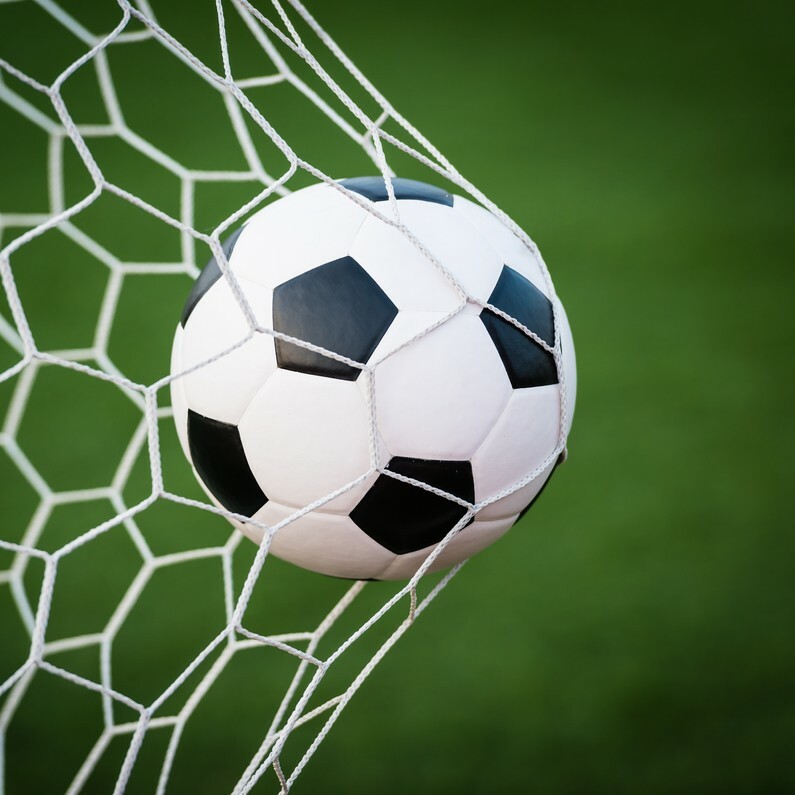 Ball in the net – so what? There is much speculation about the imminent ‘Second Administration’ of Glasgow Rangers. It raises the question “Would you be sorry to see them go?” Many Celtic supporters would be sorry to lose their big hitter opponent. I would not be sorry. Actually I would not be sorry to see Celtic and all the other football ‘clubs’ go. You might ask why a football agnostic would bother to comment. Well, it’s quite simple. I think football has become a major threat to our world. It could be described as the poor man’s Scientology. What is football about? It’s about kicking a plastic ball into a nylon net. It’s also about stopping the other guy kicking a plastic ball into a nylon net. What’s so bad about that? Well, what’s so good about it? Football has gone beyond any rational game. It has become the focus for all sorts of tribal nonsense. It has become the home for all those who need to belong to something; preferably something that doesn’t require any difficult beliefs, specialist knowledge or understanding. You can go along and join in the singing and feel part of the community. It’s almost like a religion, but less complicated. Well, so what? What’s so bad about that? Was it Karl Marx who said that religion was the opiate of the people? Well now it’s football. The papers are full of it. The television must show it. And, all the time, the real issues in our world can be sidelined. The economy is in the septic tank and we can happily pay a potato over £300,000 per week to kick a ball (or so I’m told). Our government is knocking seven bells out of the poorest in society and it’s football managers who get the sack. Keep people concentrating on trivia as if their lives depend on it and you can get away with murder. Football is escapism; but there’s no escaping the reality that we have lost all sense of proportion and we are allowing ourselves to be kidded. Look, there is a housing shortage! Why not build houses on all those stadia and give people a place to live? If you like football, then take a ball down to the park and kick it about. It’s as simple as that. Now I realise that these views might offend. That’s not my intention. I’d just like to inject a small slice of reality into an imaginary world.